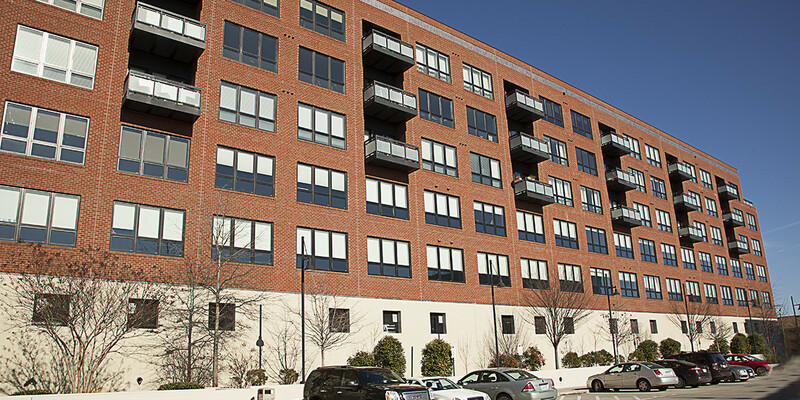 Washington Capitol Partners acquired the asset in 2006 with local Charlottesville developer, Octagon Finance. 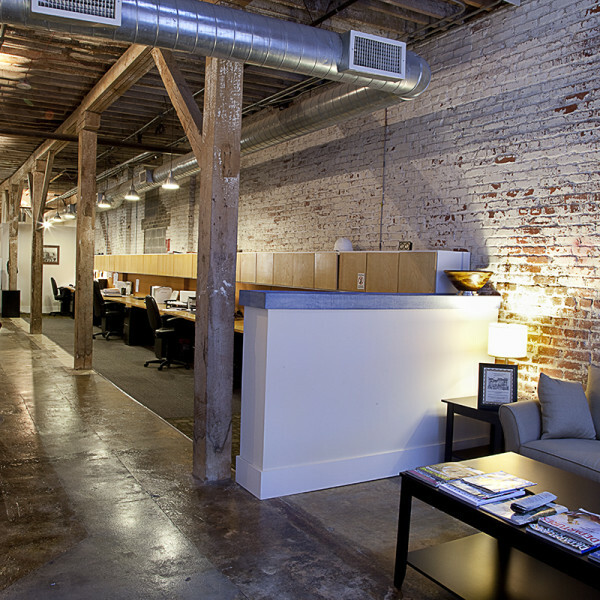 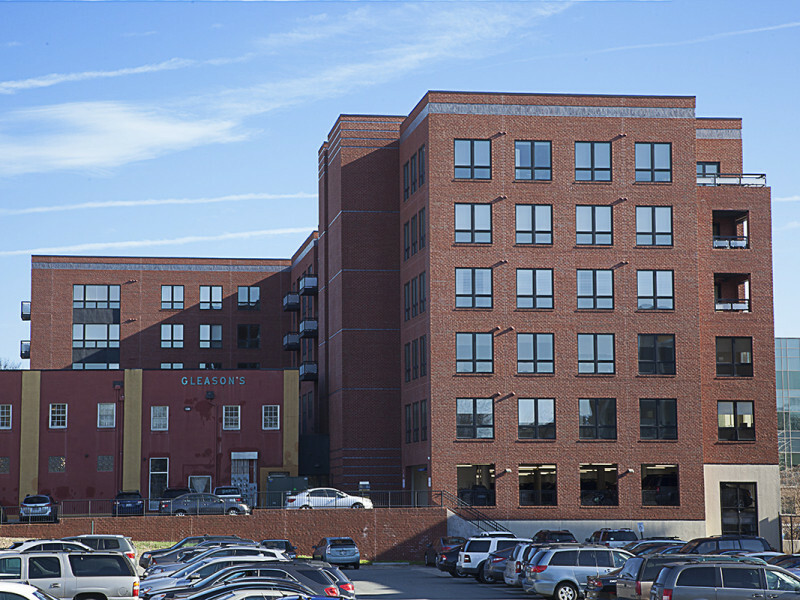 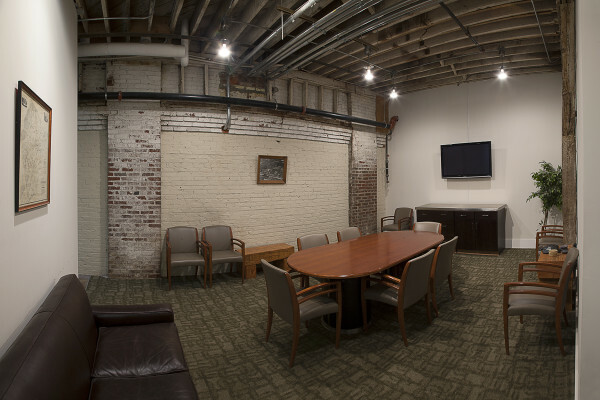 The property was redeveloped from the original warehouse building of 30,000 square feet into a 167,000 square feet mixed-use development, comprised of 36 condo residences, two floors of Class A office space and ground level retail. 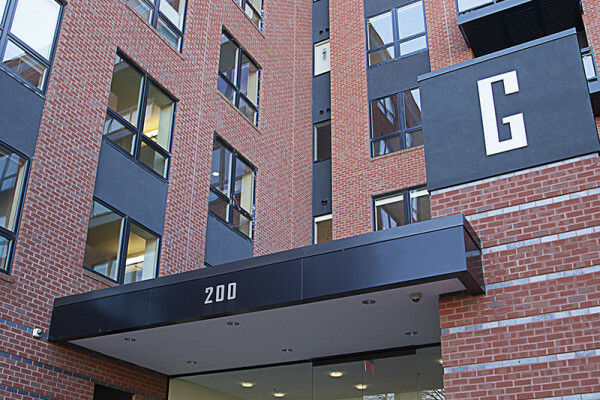 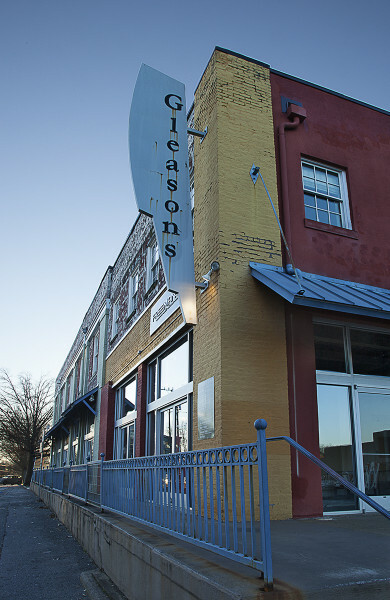 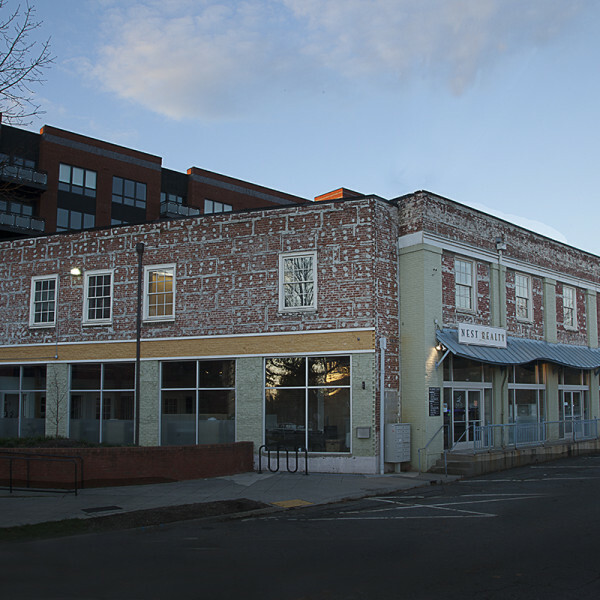 The building is located a mile from the University of Virginia and just two blocks from the downtown mall.